James Adams from Ladydowns Christmas Trees. 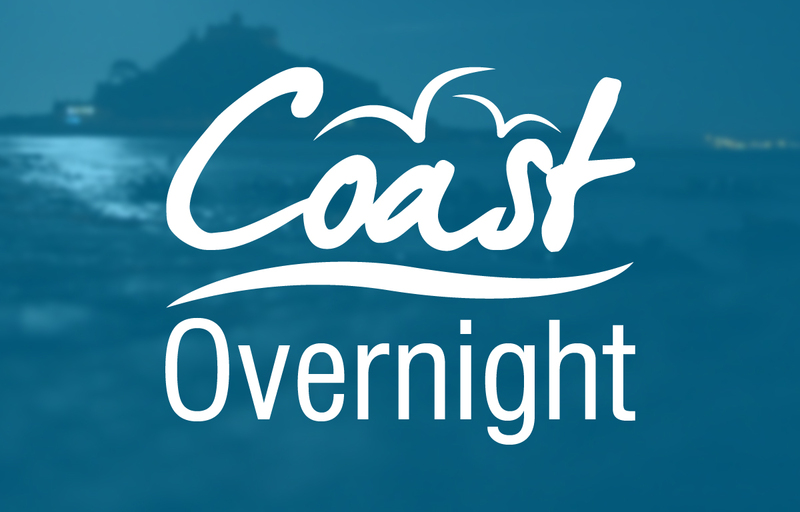 A Christmas tree grower from West Cornwall will be providing one of the trees that will decorate 10 Downing Street over the festive season after being named as runner-up in a prestigious national competition. 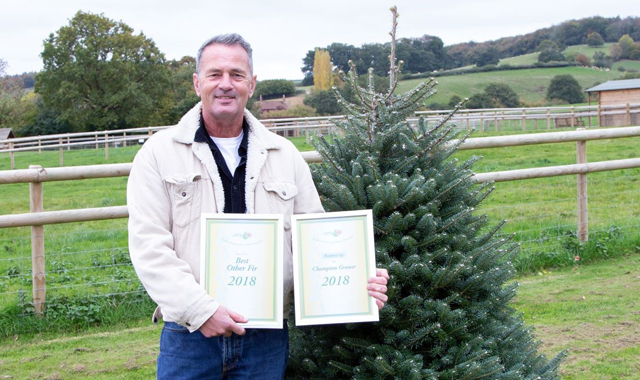 James Adams from Ladydowns Christmas Trees, based near Penzance, joined dozens of other growers from across the UK to battle it out for their fellow growers’ votes in an annual competition run by the British Christmas Tree Growers Association. The winning Grower of The Year and Champion Festive Wreath will supply the Christmas tree and wreath to adorn the outside the Prime Minister’s home while, as the runner up in the Grower of the Year category, Ladydowns will provide the Christmas tree for the Pillared Room at 10 Downing Street. Taking its name from the two Ionic pilasters at one end, the Pillared Room is the largest of three state rooms at No.10 and is usually used to receive guests before they go into the State Dining Room but international agreements have been signed there while Tony Blair entertained the World Cup-winning England rugby team in the room in 2003. Ladydowns Christmas Trees entered in the category: Best Other Fir. The unusual and beautiful Korean Fir they entered came first in the category while also being voted as runner-up in the Tree Grower of the Year category. In each section, trees will have been nurtured for about eight years to reach competition height of 1.8 metres – the most common height bought by the public. They will be judged on their foliage, colour, shape and marketability. The British Christmas Tree Growers Association is the trade association for those who grow specialist Christmas Trees in the UK and has a code of practice to promote trees being grown in an environmental and sustainable manner. This year’s Downing Street competition took place on Thursday 25 October at Secret Valley, Cobbs Cross Farm, Goathurst, Somerset.